Two lucky engineering students have received a special bursary award thanks to a unique industry partnership with MSF Sugar, Sugar Research Australia and Sugar Research Institute. Sugar Research Australia will fund four weeks paid work placement at MSF Sugar’s Maryborough Sugar Mill to local CQUniversity mechanical engineering student Daniel Nicholson and chemical engineering student Georgia Nilon from University of Queensland. 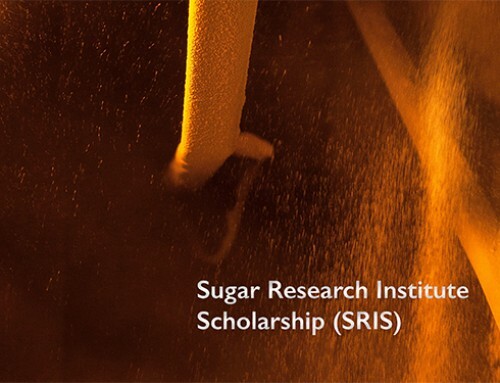 The bursary is an initiative of sugar milling technology experts Sugar Research Institute, who have also awarded the prestigious SRI Scholarship in 2016 to four undergraduate engineering students with an interest in sugar processing. 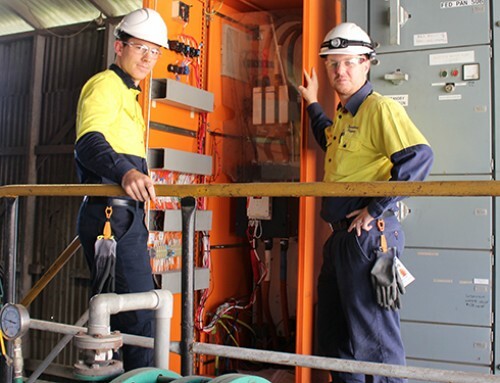 The scholarships and bursaries are awarded to students in their penultimate year of a mechanical, process, chemical or electrical engineering degree to undertake work projects in an Australian sugar mill. 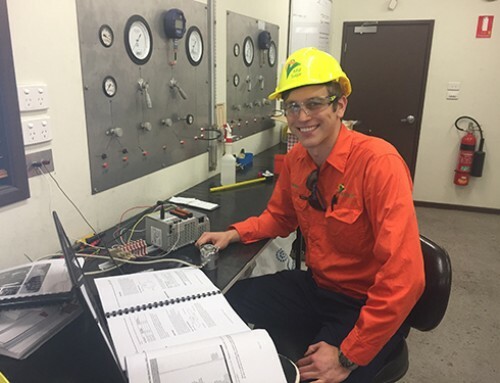 Scholars gain valuable learning experience of process systems and machinery, insights into the maintenance requirements of a sugar factory, and opportunities to apply theory on real projects that improve process efficiency, sugar quality and plant design. 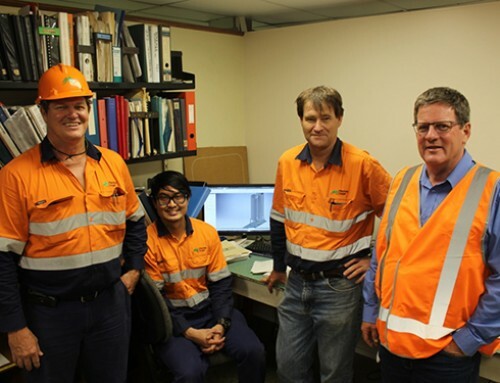 MSF Sugar general manager Stewart Norton said the bursary provides Maryborough Sugar Mill with exposure to future engineers who are keen to gain real industry experience during the upcoming crushing season. “Traditionally work experience students through the universities have only been available through the Christmas period or in January when all our people are on holidays,” Mr Norton said. According to SRI’s training specialist Bruce King, undergraduate engineering students highly value SRI’s scholarship program due to its industry work placement focus on real factory experience and project-based outcomes, as well as timely financial support to help with university tuition fees. “Sugar Research Institute’s 2016 scholarship intake attracted a record number of applications from university undergraduates studying engineering across Australia, making shortlisting a difficult exercise,” Mr King said. Sugar Research Institute is owned and supported by the Australian sugar milling industry. SRI’s understanding of the science of sugar processing helps sugar mills and refineries worldwide to maximise sugar recovery, and to deliver best practice in process efficiency and plant design. 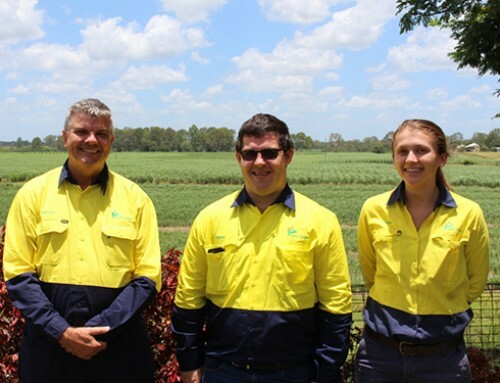 Sugar Research Australia invests in and manages a portfolio of research, development and extension projects that drive productivity, profitability and sustainability for the Australian sugarcane industry.